Please upload only pdf,doc,docx format file. 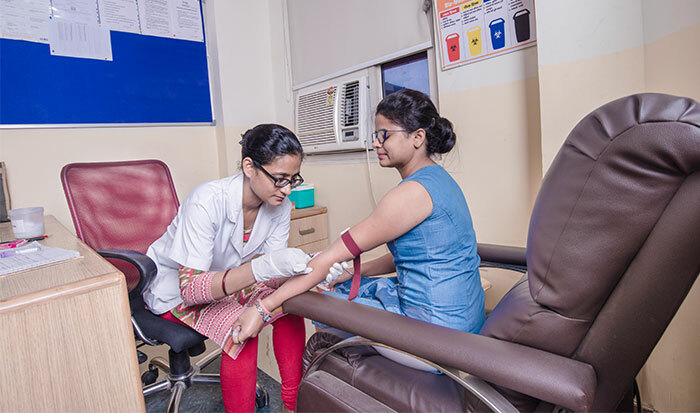 The Department of Respiratory Medicine and Tuberculosis at Sharda Hospital is an unparalleled model of perfection with excellence in treating conditions of lungs and respiratory system. 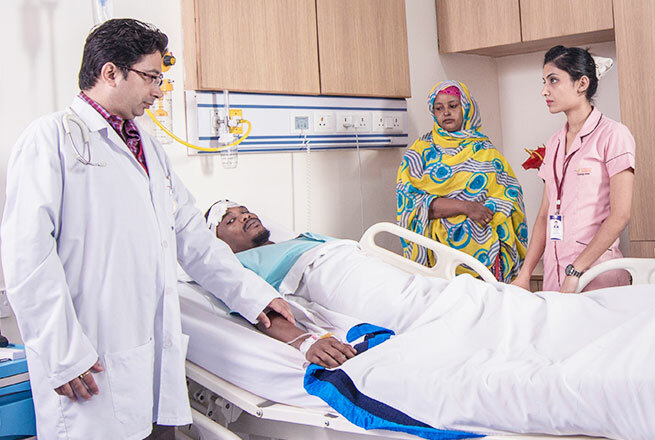 The department is fully equipped with world class facilities which include an indoor and outdoor respiratory intensive emergency care unit par excellence. 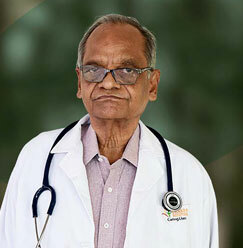 In addition, the department is also furnished with the latest equipment to perform procedures including Intercostal Tube Drainage, Bronchoscopy with Biopsy, Spirometry, Sleep Study, Diffusion, Pleural Biopsy and CT.
With an excellent pool of doctors and empathetic medical staff, the department ensures complete and round the clock patient care. 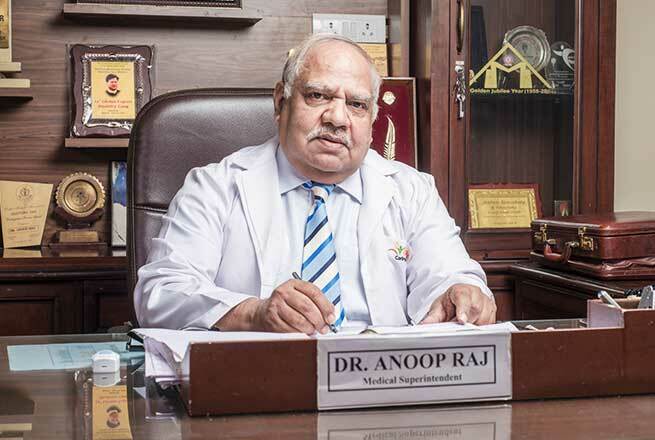 From the start of the treatment till the end, the healthcare professionals ensure that instances of respiratory disorders are significantly reduced. The department has organized various CME and awareness programs related to problems of the respiratory system like COPD and Asthma. A TB day Awareness Program is held every year to disseminate information about the deadly disease. In July 2007, MCI, P.G. inspection was held to full satisfaction for the introduction of MD in Respiratory Medicine. 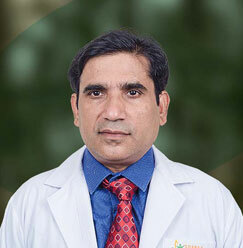 Center of excellence for teaching, research and patient care with state of the art equipments and facilities. 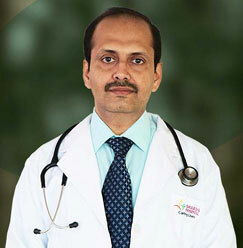 Complete recovery of the patients from ailments is the prime objective of the doctors at Sharda Hospital. Let’s hear stories of successful treatment. Not From India? No Problem. We can help plan your visit. 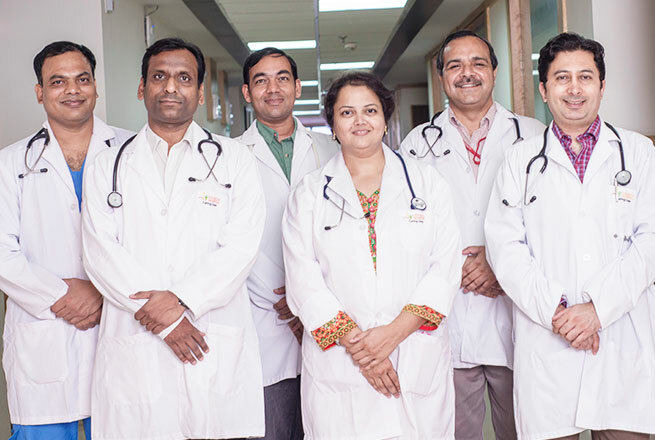 Sharda Hospital boasts of the team of veteran doctors it has empanelled in different units of COEs and departments for the best medical care. 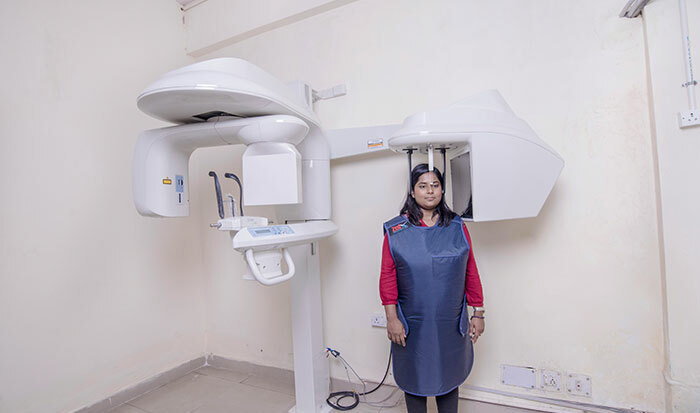 Sharda Hospital houses the Centers of Excellence wherein the latest medical equipment and best team of doctors are available round of clock. 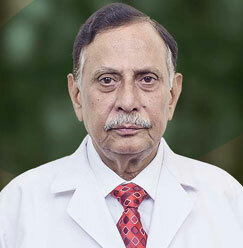 Sharda Hospital in collaboration with Sharda University runs School of Medical Sciences & Research for training and education of medical students.